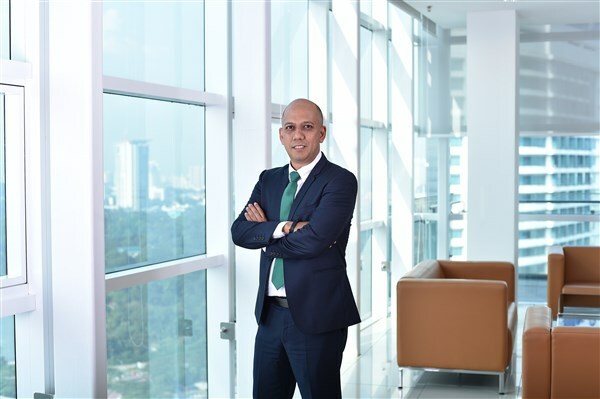 edotco Malaysia Sdn Bhd, an integrated telecommunications infrastructure services company today completed the acquisition of 80 percent stake of Tanjung Digital Sdn Bhd. Transacted at RM140 million, this will allow edotco to expand its presence into Kedah with a portfolio of 225 telecommunications towers. 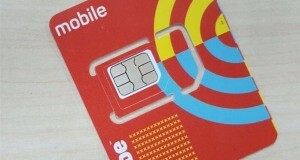 edotco is a subsidiary of the Axiata Group. 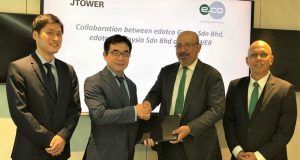 Through this acquisition edotco said it aims to improve the operational efficiency of tower infrastructure in Kedah, reinforcing its commitment of supporting fast and reliable coverage in the nation. 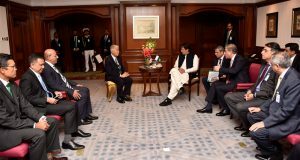 Over the years, edotco said it has been a key player in enhancing connectivity through the development of telecommunications infrastructure in the country. 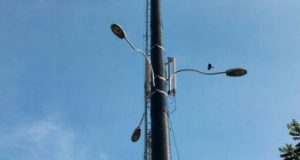 Its pioneering solutions and infrastructure innovations have helped reduce network rollout costs, manage overall energy usage and eased infrastructure operations for network operators. edotco Malaysia has network agreements with Celcom Axiata, Digi and U Mobile, allowing these Telcos to ride on its base stations nationwide.